La Paulée de New York 2019 such a great success! La Paulée’s 20th Anniversary in the US. The La Paulée® Burgundy Festival is my homage to La Paulée de Meursault, a convivial Burgundian fête shared by growers and their guests. At La Paulée de New York 2019, guests will sample current releases and older vintages from some of the most sought-after domaines of Burgundy. The wine service will be led by over fifty of our nation's notable sommeliers. 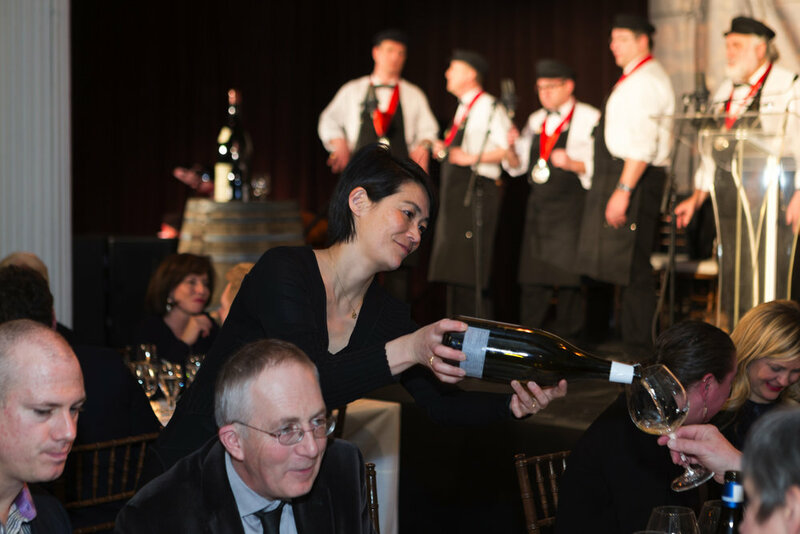 The La Paulée de New York® Burgundy Festival 2019 will continue the tradition of serving guests some of the world's greatest wines with cuisine from a selection of extraordinary chefs - David Kinch of Manresa in Los Gatos, CA, Melissa Rodriguez of Del Posto in NYC, and César Troisgros of Maison Troisgros in Roanne, France, led by Chef d'Honneur Daniel Boulud of DANIEL. I look forward to celebrating La Paulée de New York 2019 with you!